The solution to pimples could just be in your kitchen! 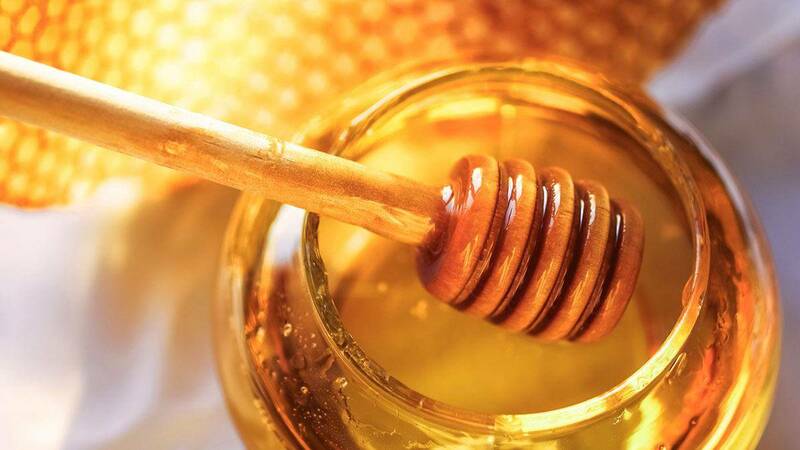 Honey has been used for thousands of years as a food sweetener, medicine, and as a skincare product—whether as a cleanser, a moisturizer, or a face mask. While it can work for all skin types, it's best known for treating acne. Below are the reasons why you should incorporate this ~*delish*~ kitchen staple into your beauty routine! If you want to use this as a natural spot treatment go for raw and unfiltered honey to take advantage of its potent bacteria-killing powers. According to Women's Health Mag, dab (Don't rub!) a tiny bit on the affected areas and let it sit for 10 to 15 minutes. Aside from protecting your complexion against the city's dirt and pollution and moisturizing it to prevent premature wrinkles, its anti-oxidants can also boost your body's defenses against viruses! Got any angry pimples or red, itchy patches? The anti-inflammatory properties of honey will instantly calm them down by drawing out excess fluid, which then reduces redness and swelling. It helps fade acne scars. Its anti-bacterial compounds are also lauded to heal mild acne marks. Concoct a DIY face mask with unfiltered or unprocessed honey and Greek yogurt (Its lactic acid content gently exfoliates.) to boost the skin's recovery faster.